After a tiring day at work or home we all like to relax in a tub filled with warm bubble bath and perhaps a book or a tab tab right? Perhaps you would like to cool down with a drink? Well have no fear, I’ve got that covered too in this build. It’s pretty simple that any newbie can do it. I started out to build a bath caddy with a tablet holder, but later had to make a small adjustment as I found the person I was making it for was a book lover. I will put measurements for both so you can decide which you want to make. The measurements for this will of course differ according to the width of each bath tub. So taking measurements is important as we do not want the caddy to fall into the tub right? So without any more waiting, well let’s start building now! The process of making a tab holder or a book holder is the same, only difference is the height of the back slat and distance and height of the front slat. The length as you can see is 35 so we took the same measurements. The inside measurements was 27 inches, but we placed the inside slats at 26 so that it would not be too much of a tight fit but would not fall too. 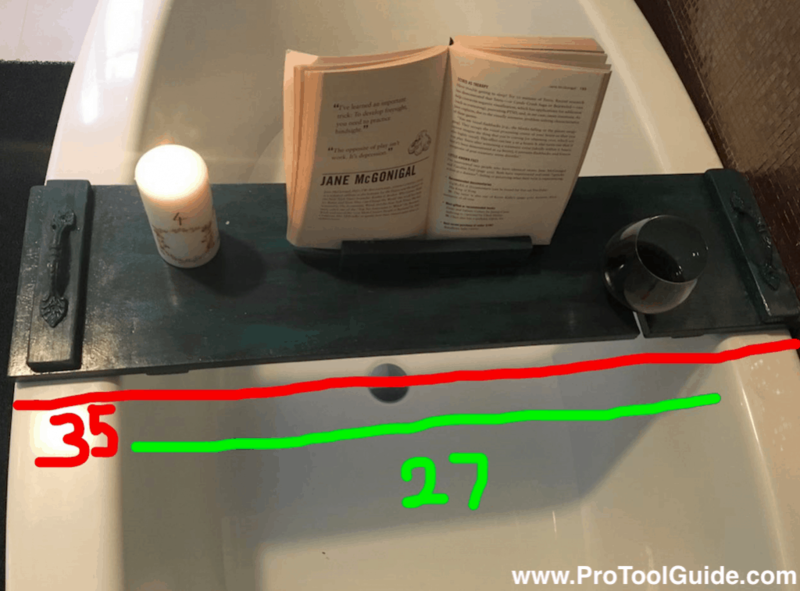 These measurements or okay for most bath tubs, but again I ask to measure as the saying goes ‘Measure twice and cut once’ to avoid hardship. 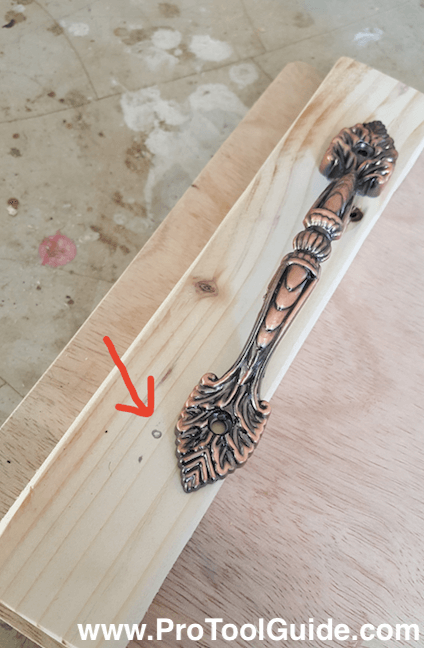 First always make sure that the ends of your wood planks are square and cut it accordingly. Measure your tab so that you know the minimum length. As it was 9 inches, I took extra2 inches, which makes the length for the back rest, 11 inches. For front slat, I took 8 inches. This length is okay even for book holder. Only difference being the height for the book holder plank which I mentioned was 6 inches high. Next we have to cut the slats for the handles and also the blocks. Take the 2 inches slat and cut 4 slats about 8.5 inches long. As the plank was 9 inches high I cut it a bit smaller so that it would be well inside the plank. From this same slat I cut 11 inches for the back rest of the tab. 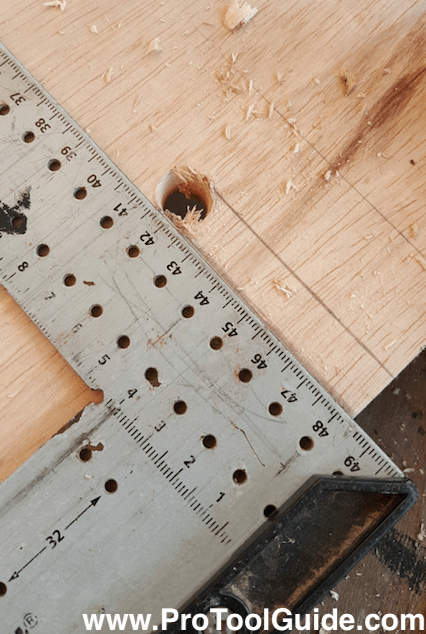 A 1 inch wide slat was cut to 8 inches long for the front block of the tab. For book holder a 2×10 inches slat was used. Below is a picture so that you have an idea of what I mean about the sizes for a book holder. The next step is to sand the wood and start fixing everything together. Glue and nail the bars in place. Flip over and place other 2 bars about 0.5 inches from edge. Glue and nail it down. 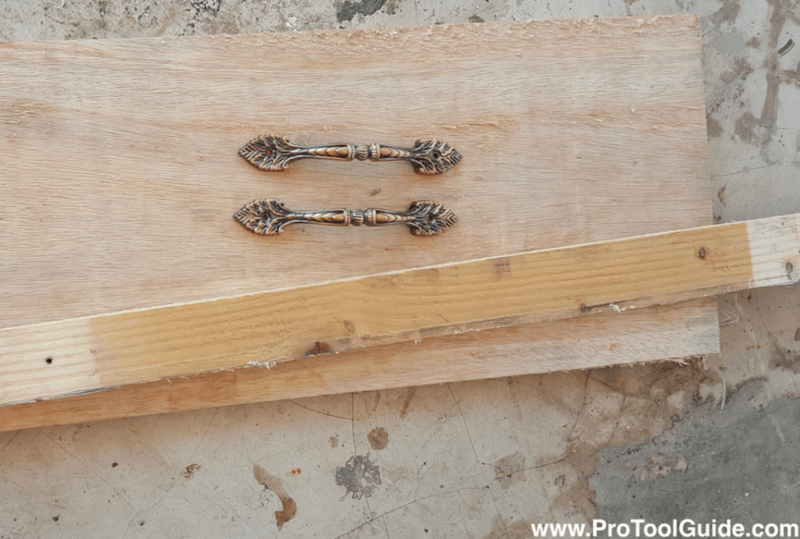 Place the handles on the bar and mark where the screws should go. Screw them in. Center the tab back rest. Now glue and nail it down. Now place the front block bar for the tab in front about 2 inches from the back rest. Center it. Now glue and nail it down. For the book holder, place the front block bar, about 5 inches in front. These were the only difference in both the tab bath caddy and book bath caddy. Now, we all like to relax with a drink right? So lets add a wine glass holder shall we? Place a wine glass on the right hand side of the caddy and make sure that it will not touch the bottom block bar. Mark the place on the top of the caddy so that your cut line will not go beyond. Also mark the center of the glass flute. 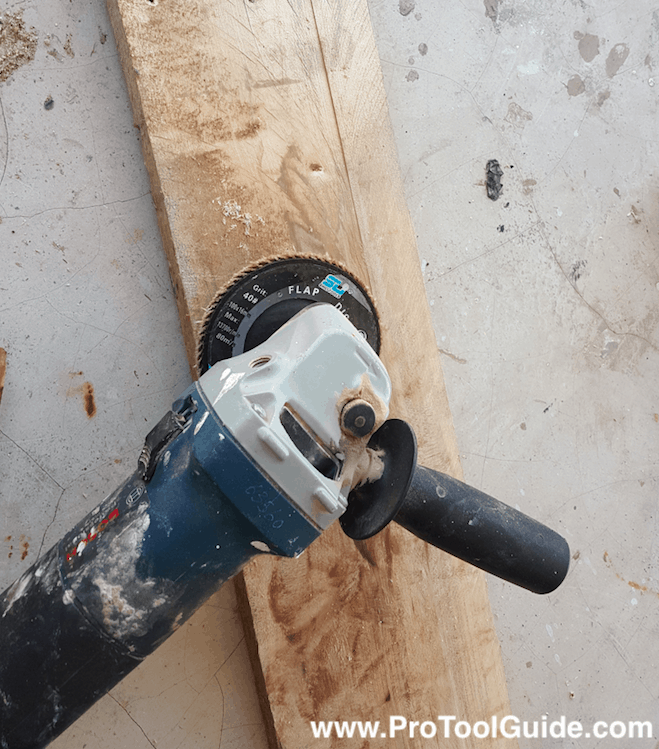 Drill a hole about 3 inches from the bottom edge. Make sure to drill well away from the bottom block bar. Now mark 2 lines on either side of the drilled hole. Cut along the lines with a jigsaw and sand it smooth. Slide in glass and check if okay. I used a 220 grit sand paper for the final sanding. You can also go up to 400. How you want to paint your caddy is of course a personal choice. I generally love to paint in a rustic look. Apply primmer and paint as you prefer. Below is the completed tab bath caddy and Book bath caddy. This I feel holds all. But if you like you can add a mobile holder like the book holder only smaller on to the left. But that might be an over kill, especially if using a tab. All in all I love both versions but prefer the color of the Book bath caddy. I’m sure there is someone you know who would love this as a gift. So make it with love, it’s easy!